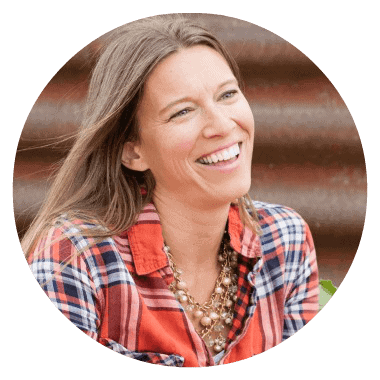 Are you trying to make sure your WHOLE family eats healthy, yet worried about the spooky holiday full of candy and sugar? These gluten-free and Paleo Halloween cookies are delightful and sure to bring a smile to your kids’ faces. Shaped like tombstones and actually quite easy to make. Ever get sick of looking through all those magazines and Pinterest this time of year with all their cutesy cookies, cupcakes, and candies that are all done up for Halloween that you (or your kids) can’t have? So many creative ideas out there, yet hardly any that you can actually eat! This year I set out to rectify that. 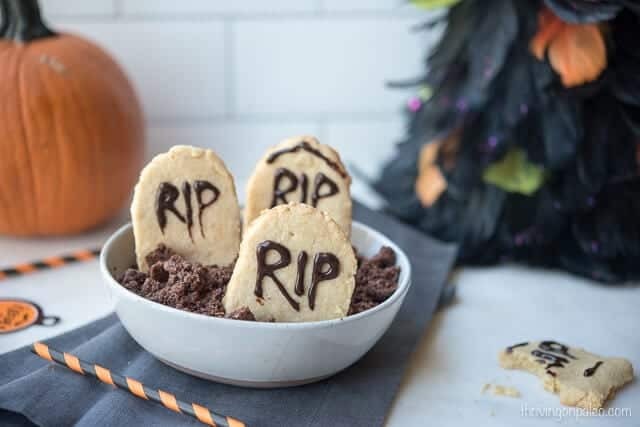 I wanted some Paleo tombstone cookies for Halloween and I’m thrilled to say that I got ’em. Took me a few tries to have them actually maintain their shape so they didn’t result in Paleo blob cookies, which I admit are equally as scary but not exactly what I was going for. Perhaps if I had made them green they would have been more appropriate. No extra special equipment is needed for these. Just a hand mixer, a cookie sheet, a pairing knife to cut the tombstone shapes and a plastic sandwich bag to pipe the chocolate lettering on. It’s quite simple to cut the tombstone shape with the paring knife after rolling out the dough, so no need to go spend your hard earned money on some random cookie cutter. And I actually DO own some fancy schmancy piping bags for icing and the like, but honestly, plastic sandwich bags seem so much easier to use sometimes (and yes, if you want to be green you can reuse the bags). 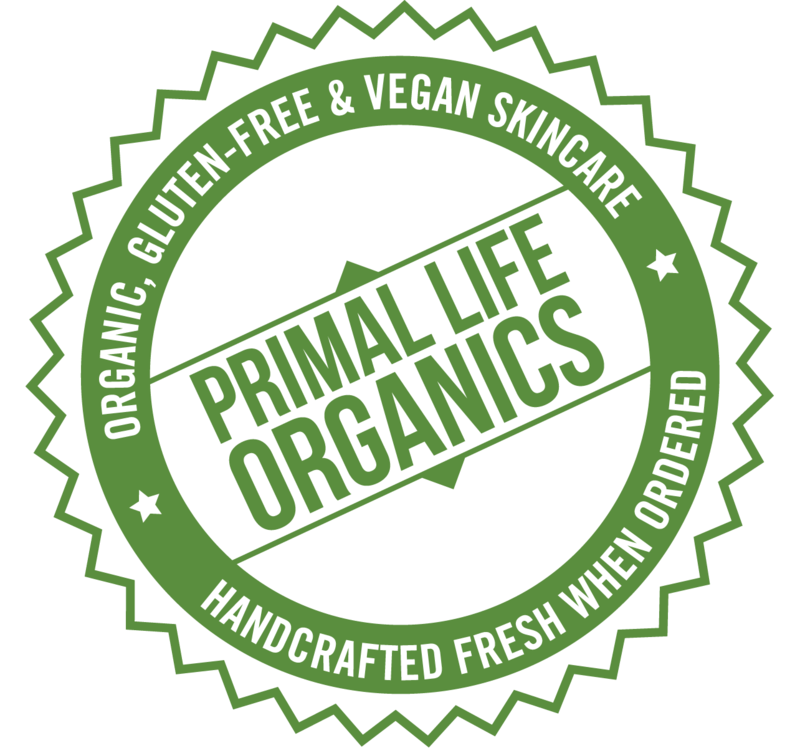 If you want extra credit, put the cookies in some Paleo “dirt”! 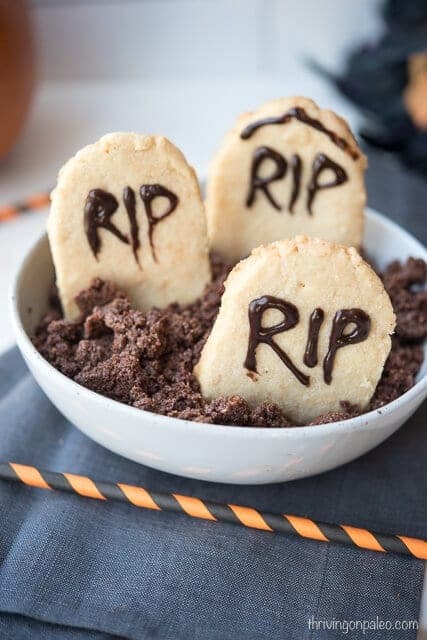 This dirt recipe by Cassie of Fed & Fit is perfect to stick these tombstones in and my kids squealed in delight when they saw the whole thing together. 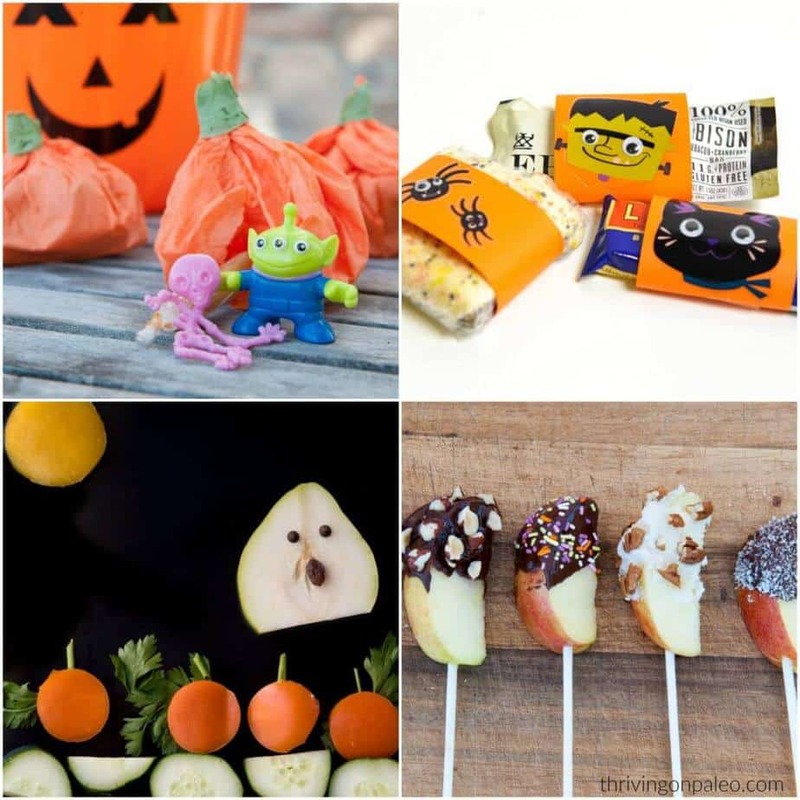 To complete your Paleo and gluten-free Halloween extravaganza, give your kids some little trinkets in these easy to make Pumpkin Treat bags, some healthy treats wrapped up in some fun wrappings, a healthy pumpkin patch scene snack, and these chocolate covered apples and your kids will have so much fun! In another large bowl using a hand mixer, mix the egg and vanilla. The mixture should look like cottage cheese. Add the dry ingredients to the wet and mix with the hand mixer until it starts to come together in one mass, about 30 seconds. Scoop the mixture out onto a sheet of plastic wrap, form into a ball, and refrigerate for 1 hour. After the refrigeration is done, preheat the oven to 300 F.
Take the dough and place it on a sheet of parchment paper on the counter. Flatten out slightly with your hands and then sprinkle some almond flour on the top. Either roll out with a rolling pin or continue flattening with your hands until the dough is about 1/4 inch thick. Using a small paring knife, cut tombstone shapes. Use a really thin spatula to lift the cookies onto a parchment lined cookie sheet. You may have to pat the cookies a bit to get them back into the tombstone shape. Bake for 15-18 minutes or until the bottoms start to turn brown. To do the lettering: Melt the chocolate chips and coconut milk in a small pan over low heat or in the microwave in a microwave-safe bowl for 30 seconds. Stir until it is smooth and then scoop/pour into a sandwich or quart sized plastic bag. Squeeze all the air out and all of the chocolate to one corner, then clip off the SMALLEST possible little bit of the corner with your scissors. Squeeze the chocolate slightly to get a stream to start coming out and practice a bit on some parchment before writing on the cookies. Let the chocolate harden before moving the cookies (at least an hour). If you really need them sooner, put them in the fridge for a few minutes. The perfect blend of creepy and cute! I might have to whip up a batch of these this weekend to get in the spirit. 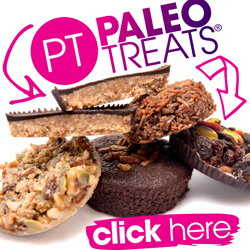 Thanks for sharing a totally Pin-able recipe that is paleo-friendly!